Thank you to SaltStick for sponsoring today’s giveaway. This post contains affiliate links. 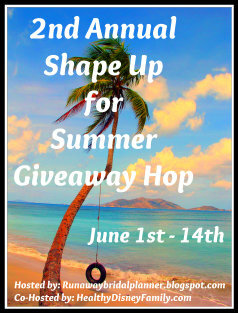 I’m excited to be a part of the 2nd Annual Shape Up for Summer Giveaway Blog Hop! It’s been a while since I’ve done one of these, so in case you need a quick refresher – a blog hop is when a bunch of bloggers link their posts together so that readers can easily “hop” from one blog to the next. This is a giveaway hop, so each blog you visit will have a different giveaway for you to enter. After you read my post (and enter the giveaway!) scroll down to the bottom of the page, where you’ll find of list of other blogs. Have fun entering, and good luck! 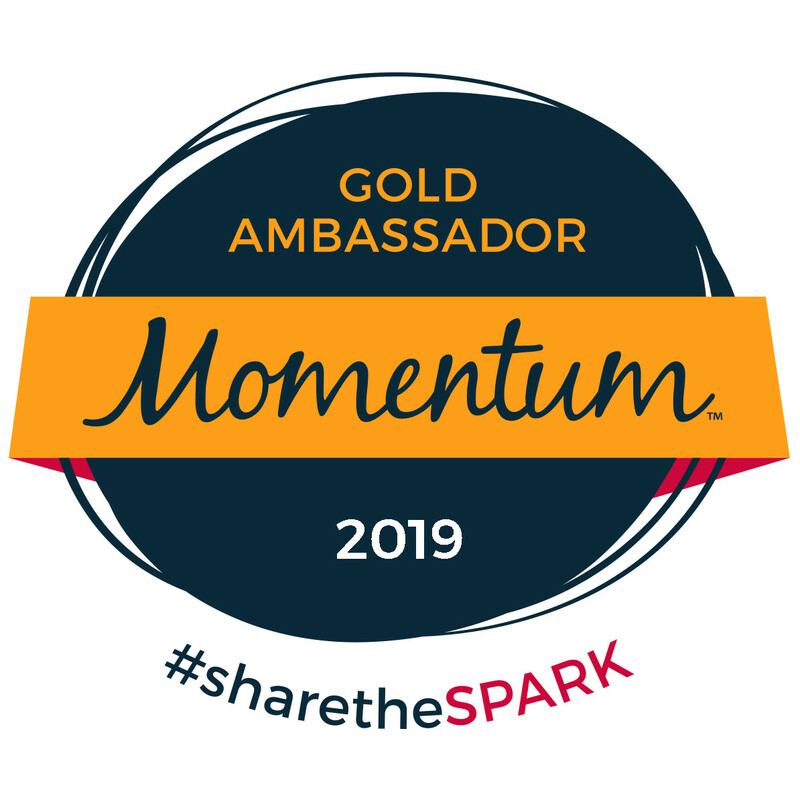 Oh, and be sure to hop over and say hi to our awesome host and co-host, Kristy at Runaway Bridal Planner and Denise at Healthy Disney Family. [SaltStick is] the ONLY electrolyte capsule that was formulated to closely resemble the electrolyte profile lost during activity: sodium, potassium, calcium and magnesium. They are vegetable-based, non-GMO, vegetarian, and gluten-free, and they contain no sweeteners of any kind. They’re also used by about a gazillion sponsored athletes (click HERE for a complete list), so they must be good stuff, right? 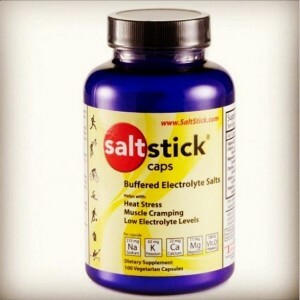 I’ve tried various electrolyte drinks, but I’ve never tried electrolyte replacement capsules – so when SaltStick offered me the opportunity to review their product, I said yes! HOWEVER, since I’ve spent the last week or so recovering from a really icky stomach bug, it just seemed like a bad idea to try a new product right now, when I’m only just now able to eat normal food. On the other hand, I didn’t want to miss this blog hop (a girl’s gotta have priorities). So here’s what I’ve decided to do. SaltStick has provided me with two bottles of SaltStick capsules – one for me to review, and one to give away to a reader. I’m going to run the giveaway now but save the review for when I’m back up and running (literally). And this part is totally optional, but if the giveaway winner wants to try the product and share his or her thoughts about it, I’d love to include them in my review as well. Just follow the instructions on the rafflecopter below to enter. And when you’re done, don’t forget to scroll down and check out the rest of the giveaways!!! 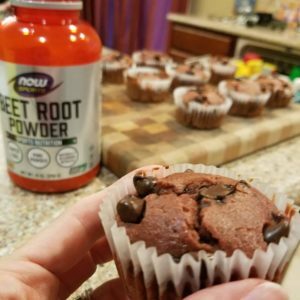 I have heard about this Nuun but never got the chance to try them. I’ve just started using a new supplement and waiting if it will work well with me. I use Gatorade, but my sister in law is the marathon runner in the family and not sure what she uses. Maybe she should try this. I don’t use anything – but I should as my runs continue to get longer. I tried Gatorade in a race and had horrible stomach cramps. I have ordered Nuun to try next and see if it works better for me. 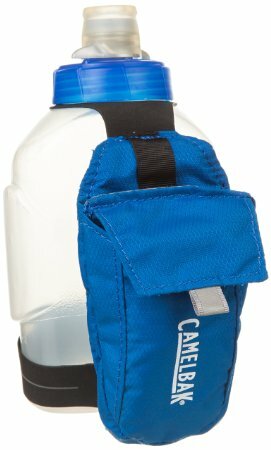 If its in a race I may drink a sports drink along the later parts of the course, but in training I can’t say I have ever really used anything. Great giveaway, thanks for linking up with us! I like the Nuun tablets for my water. I usually use Nuun however I’ve tried Salt Stick during some really HOT triathlons! It works great. 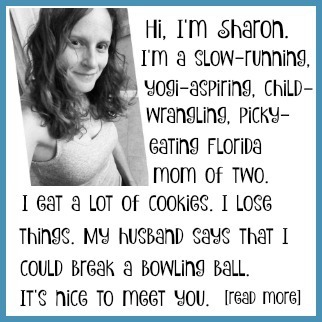 sounds like an interesting product- we Florida girls are sweaty! I use Nuun as well! I can’t stomach the Gu’s, I think it’s a texture thing. I have used sport beans for fuel during marathons. I have never tried the salt sticks but know people that have and really liked them. I can always use a new water bottle too. I use Nuun Hydration Tablets in my water while out on long bike rides to replenish electrolytes. I use Nuun and SOS Rehydrate. I also like some saltier GU flavors like Salted Caramel. 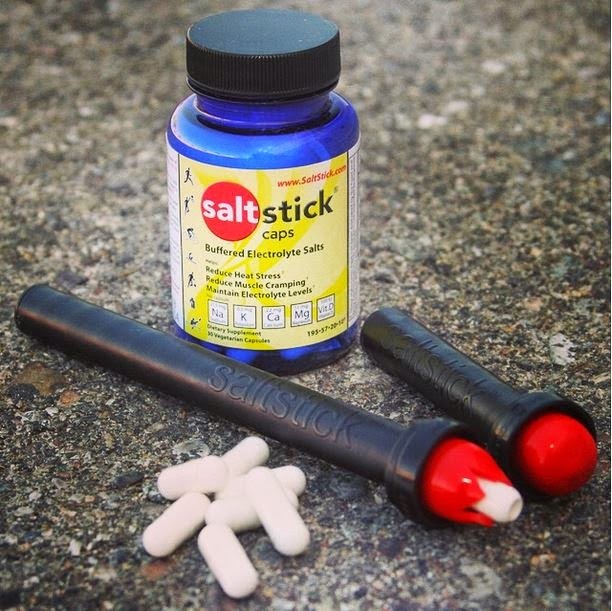 I have tried Salt Stick and would love a bottle! I’m training fir my next marathon through the summer months. 20 mile long runs in 90 degree heat definitely requires electrolyte replacement.